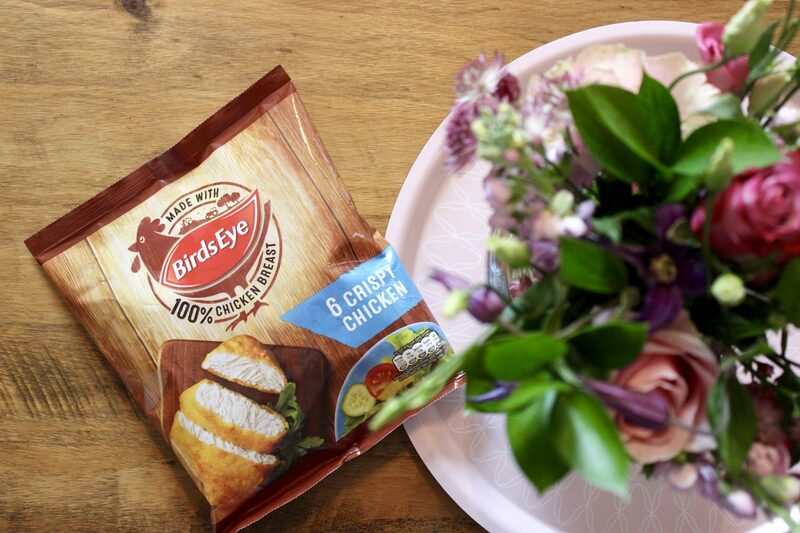 A few weeks ago I was challenged by Mumsnet and Birds Eye to put together a super quick and easy family meal using Birds Eye Crispy Chicken. Now Birds Eye Crispy Chicken is something that we pretty much always have in our freezer as it’s a favourite with everyone in our house, plus they are so quick and simple to cook making them perfect for those after school meal times when you’re in a rush. 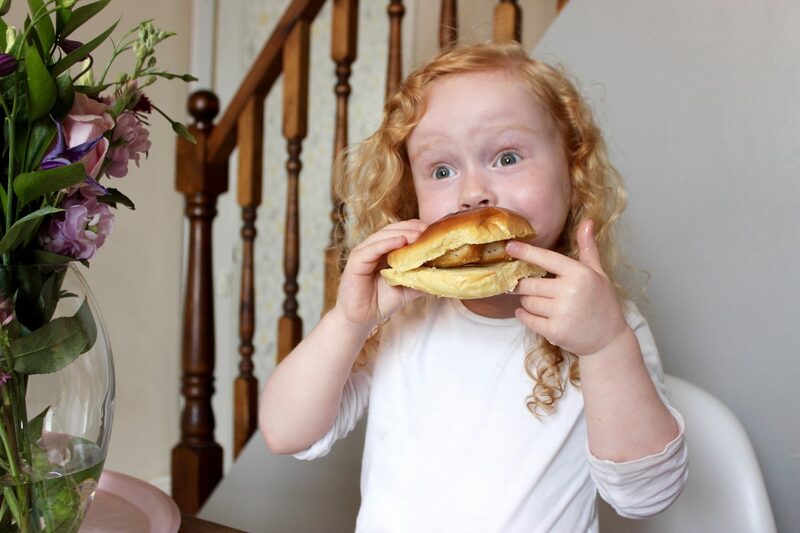 The meal that we made was perfectly posh Birds Eye Crispy Chicken burgers, and they take just 20 minutes to make! Usually we make wraps with the Crispy Chicken sliced up with a bit of salad, so I was excited to try something a little bit different. 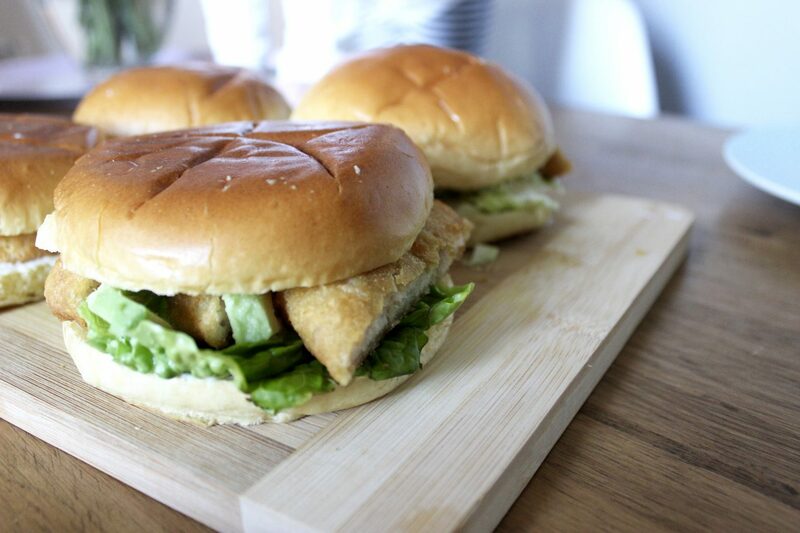 What makes these Birds Eye Crispy Chicken burgers even better is that they are healthy too! This 20-minute recipe is nutritionally approved by Laura Clark, independent nutritionist, here’s what she says about it…. Cook the Birds Eye Crispy Chicken as per the packet instructions. Mix the lemon zest and juice with mayonnaise. Slice the avocado in half and then slice each half width-ways into chunky strips. When the chicken is cooked, slice it width-ways into chunky strips. 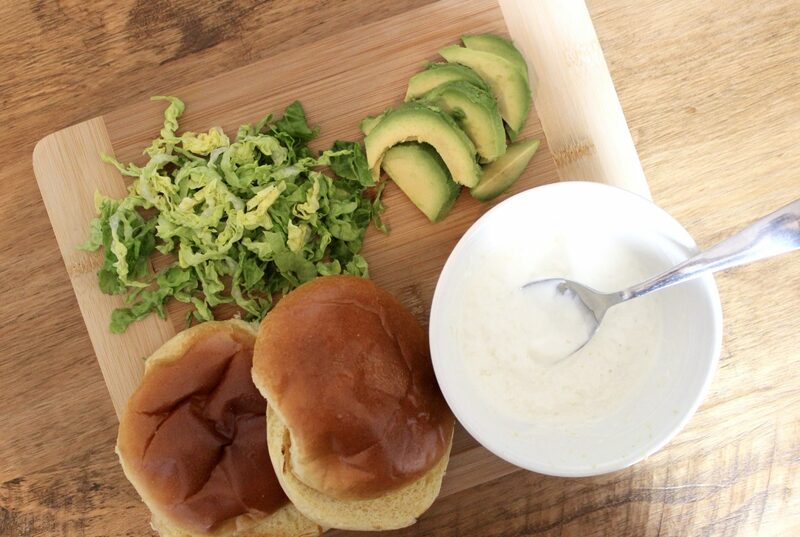 Assemble by alternating a slice of chicken with a slice of avocado on the bottom half of the bun. 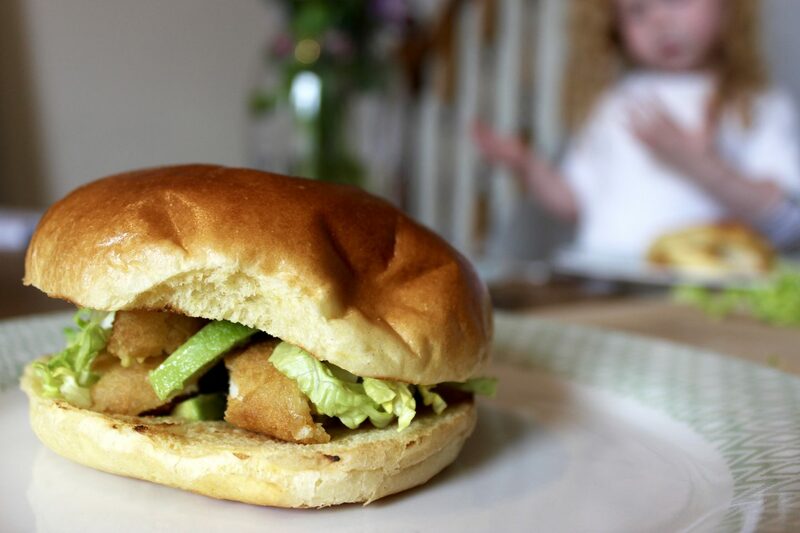 Dollop some lemon mayonnaise on top, then add the lettuce and top of the bun. 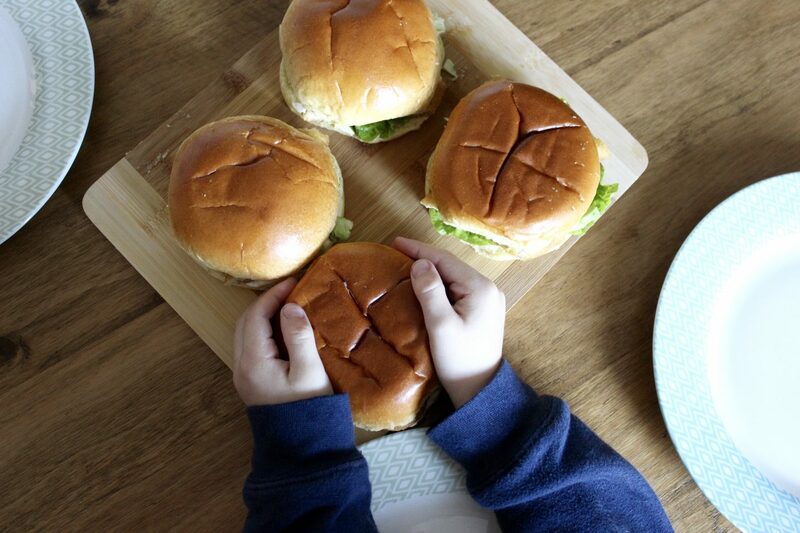 We loved making these Birds Eye Crispy Chicken burgers, not only were they really quick and easy for me to make but they are really tasty too and went down well with the whole family. What I also liked about this meal is that I could lay out the ingredients on the table and everyone could construct their own burgers, which the kids really enjoyed doing. What do you think to this meal? Does it sound like something you would make for your family?